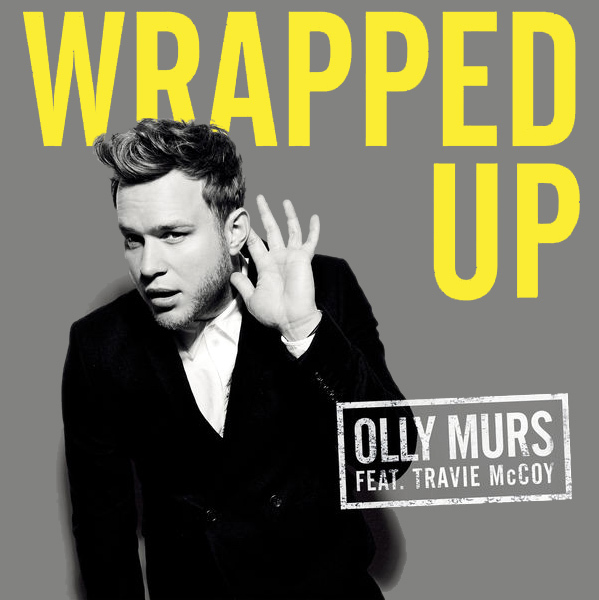 Apparently, Olly Murs Featuring Travis McCoy are Wrapped Up. We say 'apparently' because there is no evidence of any wrapping going on, unless you count a shirt and a coat, but that's not really much wrapping in the grand scheme of things. 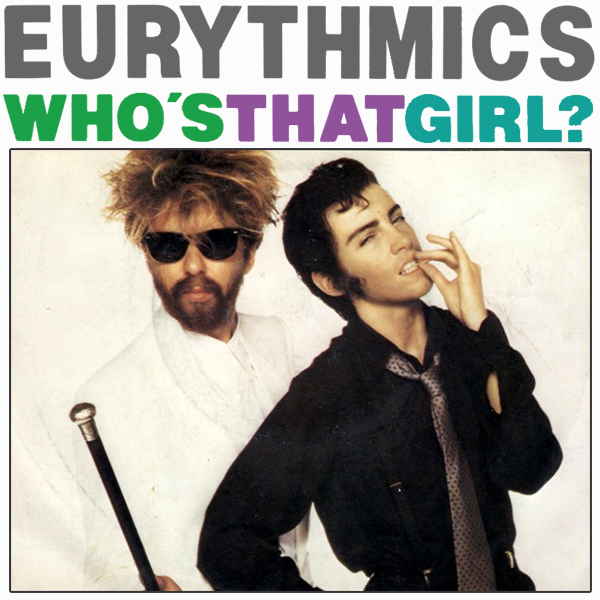 On the remix we find a babe who is wrapped up in a pretty red ribbon and, wouldn't you guess, nothing else. She isn't wrapped up particularly warmly, but her outfit is a gift. Unwrapping! 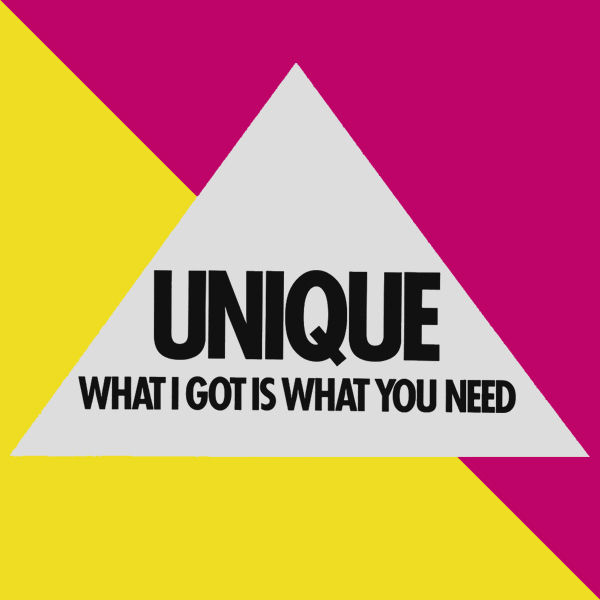 Another remix for those new romantics, Spandau Ballet. 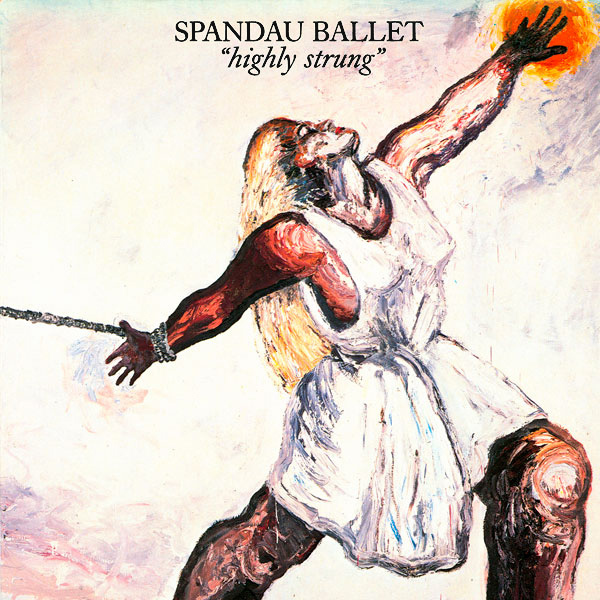 On the original single cover artwork for Highly Strung, we find a blonde haired woman who appears more to have been roped than strung, but we will let them off this. But there isn't a lot of string, or rope, involved. On the remix, we find an Asian babe who has also been roped up, but there is far more rope involved, so we could safely say she is highly roped, or highly strung as the saying goes. Knotty! 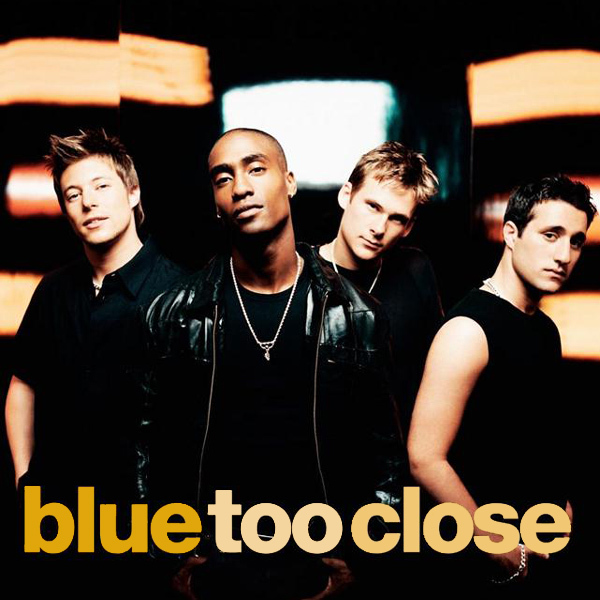 What is Too Close for Blue? 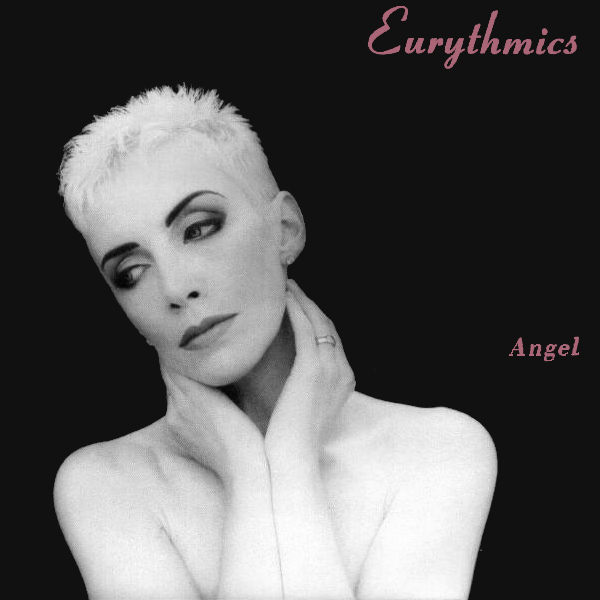 Maybe it is the photographer, though he seems to have framed the band fairly well on the original front cover artwork. Maybe it is the band who are too close to each other. Either way, on the remix, we find two babes who are also standing close to each other but whether this constitutes being too close is, of course, matter of opinion. But wait, there is something else, they look nearly identical to each other meaning that they are too close to tell apart. Twins! 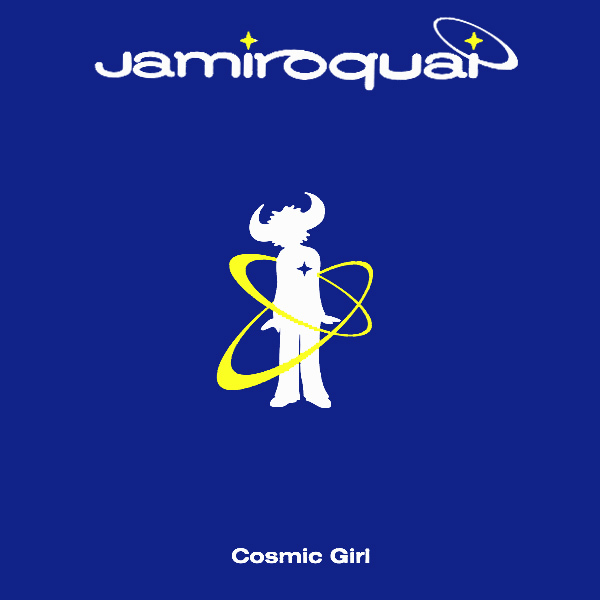 What does a Cosmic Girl look like according to Jamiroquai? 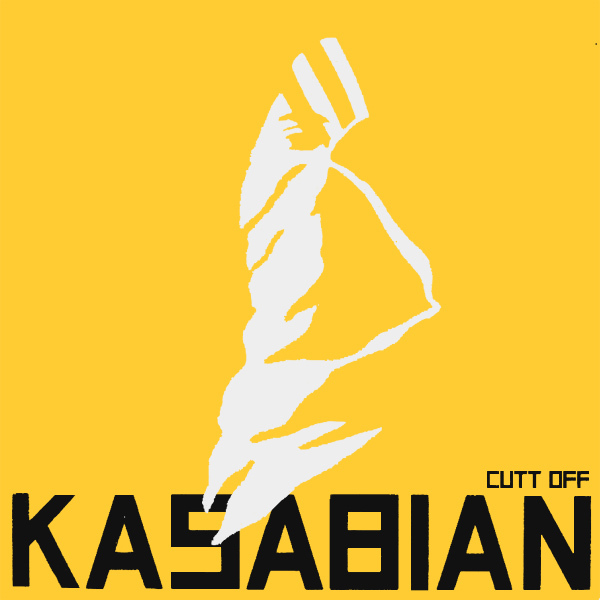 We have no idea, because on the original single cover artwork, there is nothing except a silhouette of the singer surrounded by what are presumably meant to be cosmic orbit rings. On the remix we find a real cosmic babe, standing in the corridors of a spaceship, wearing a latex space suit and high heels (as is the requirement in the cosmic future). Zipper!